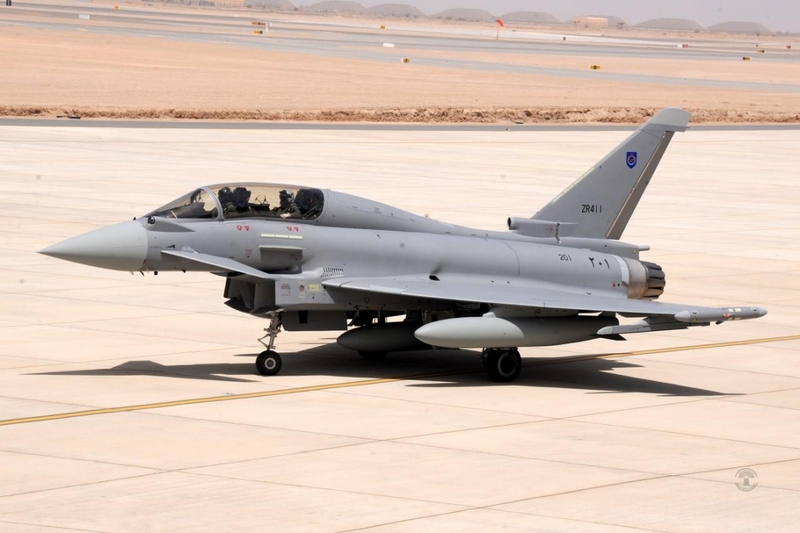 Eurofighter GmbH welcomes the news that the Royal Air Force of Oman (RAFO) has taken delivery of its first Eurofighter Typhoon aircraft. 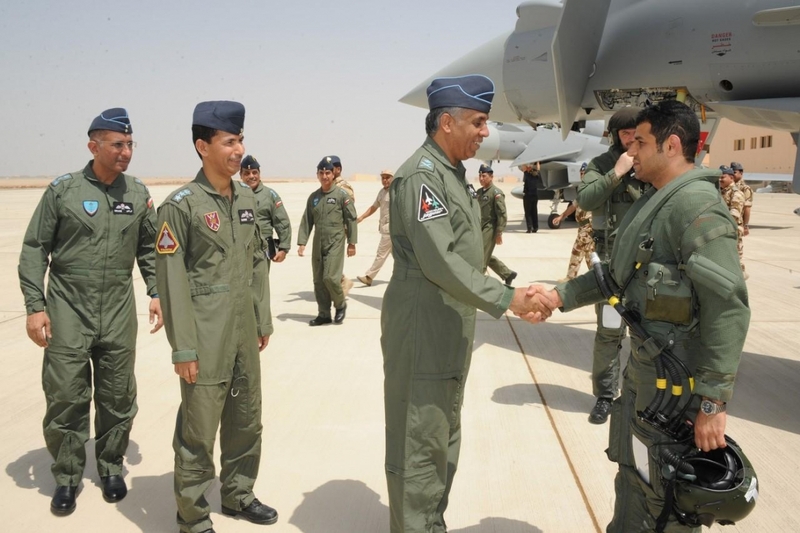 The arrival of the first aircraft, one of a batch of 12 of the combat jets scheduled to be delivered to the Sultanate of Oman, was marked with a ceremony, held on June 21 2017 in the presence of the Commander of the Royal Air Force of Oman, Air Vice-Marshal Mattar bin Ali bin Mattar Al Obaidani, at Adam Air Base, Oman. The delivery follows an official roll-out event held on 15 May 2017 at BAE Systems’ site at Warton, UK, during which the first Typhoon aircraft was formally presented to the customer in front of an invited audience including His Excellency Sayyid Badr bin Saud al Busaidi, the Sultanate of Oman’s Minister Responsible For Defence Affairs (MRDA), and the Commander of the Royal Air Force of Oman. Click here to read more about the roll-out event.